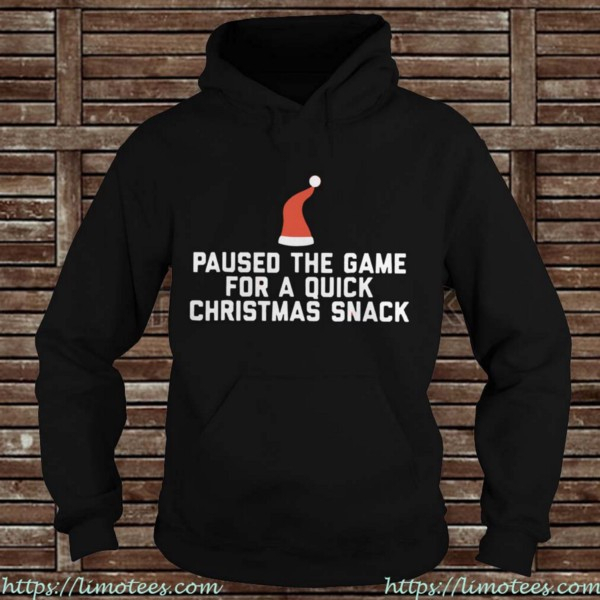 As I was sharing with Alissa it was just this morning that I was saying “Jesus Take the Wheel” as all the kids were acting nuts, 2 of them whining for me, holding 1 and my brand new pants that Paused The Game For A Christmas Snack shirt. That’ll make a Momma wanna cuss right there folks. Can’t stand my britches sagging!